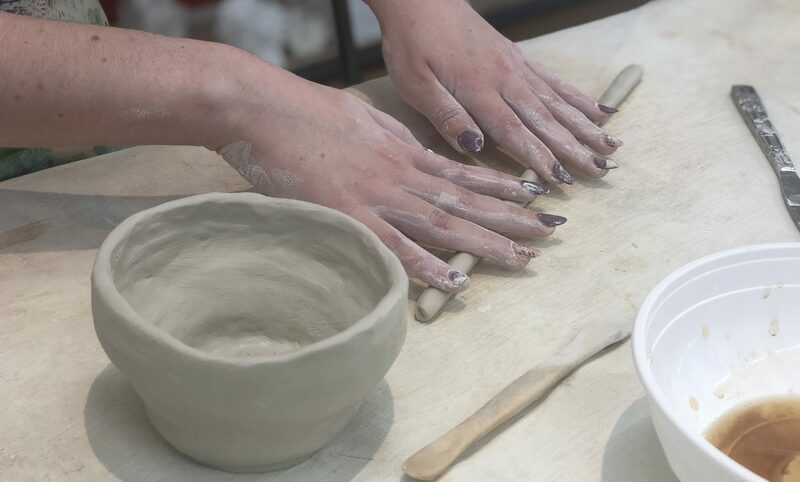 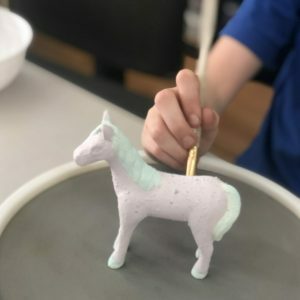 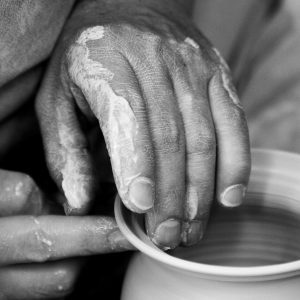 With a skilled hand builder we teach the techniques needed to create hand made items such as coil, pinch or slab pots or even jewellery, spoons and cups. 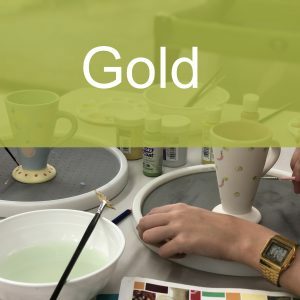 The cost includes the hand building lesson, follow up painting lesson, equipment, paints, firing and morning/afternoon tea for both sessions. Valid for 12 months.